Join Nature NL for a film screening, hosted by John Jacobs. Thursday April 18, 2019, 7:30 pm. MUN Arts and Administration Building, Room A 1043. Burned: Are Trees the New Coal? 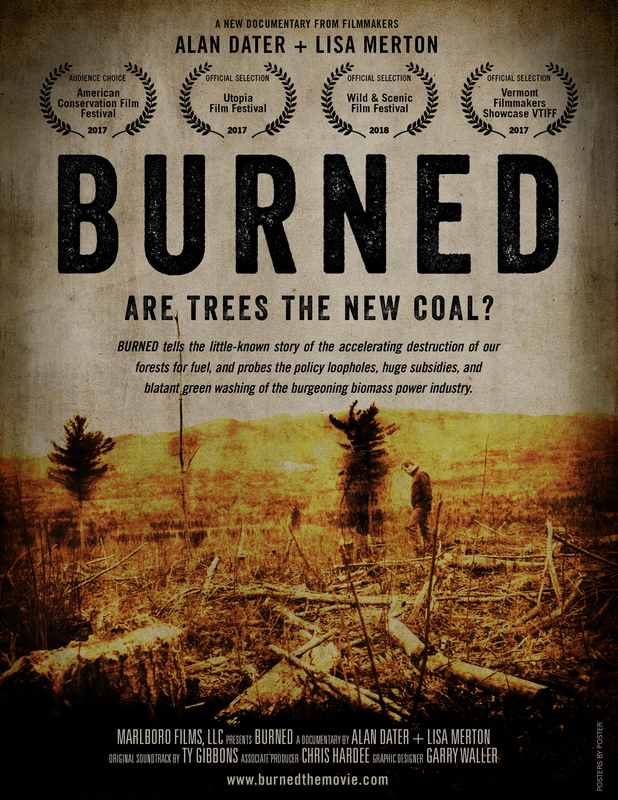 – a 74-minute multi-award-winning film about using our forests to feed biomass generators to produce electricity. A film by Alan Dater and Lisa Merton (2018). A misguided approach to climate change mitigation, based on a false view of “renewable energy” and backed by huge subsidies, is driving a vast, polluting industry that is decimating centuries-old forests in the southeastern USA. This plague is now finding its way into Atlantic Canada. See how this is happening, test your knowledge of forest ecology against the hocus-pocus green-washing of industry apologists, and join the effort to defend our forests. Nature NL memberships are not required to attend our public lecture series, but we do encourage all who enjoy our events to support our activities with an annual membership, as we are currently solely funded by our memberships. Thank you!